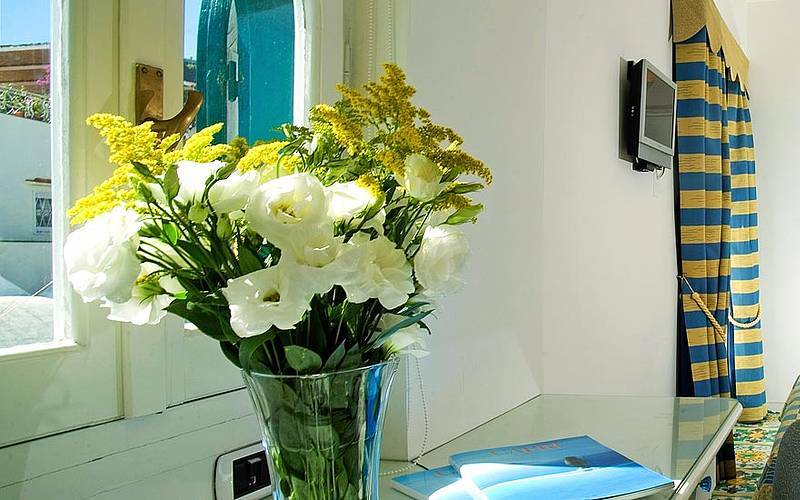 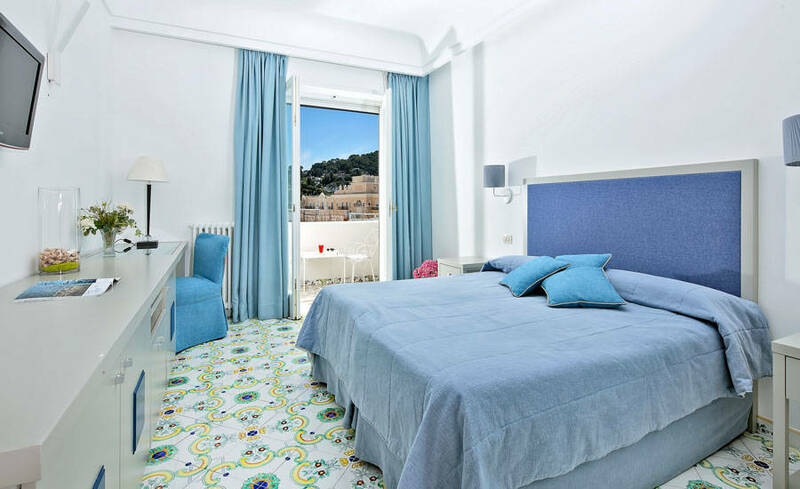 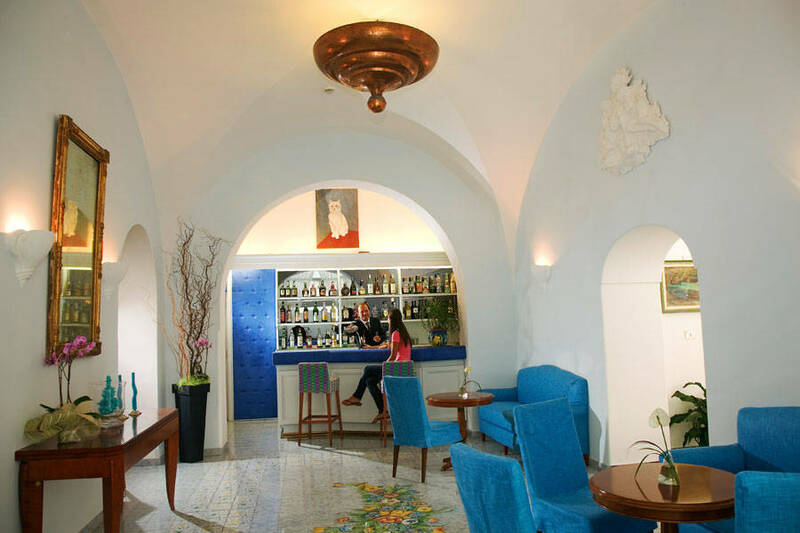 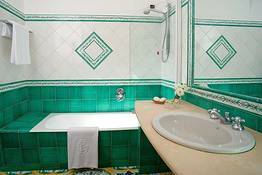 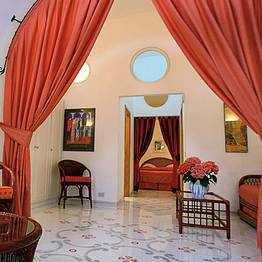 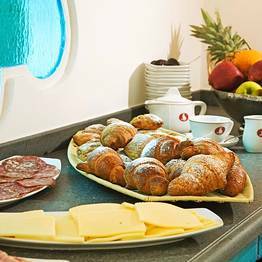 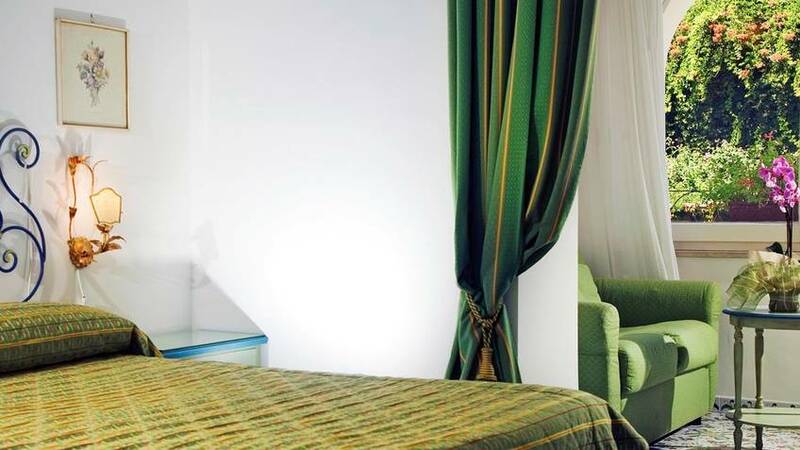 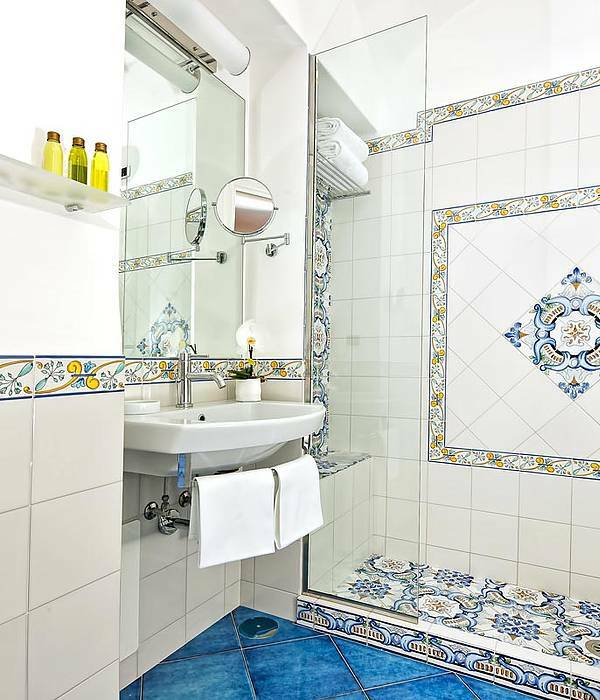 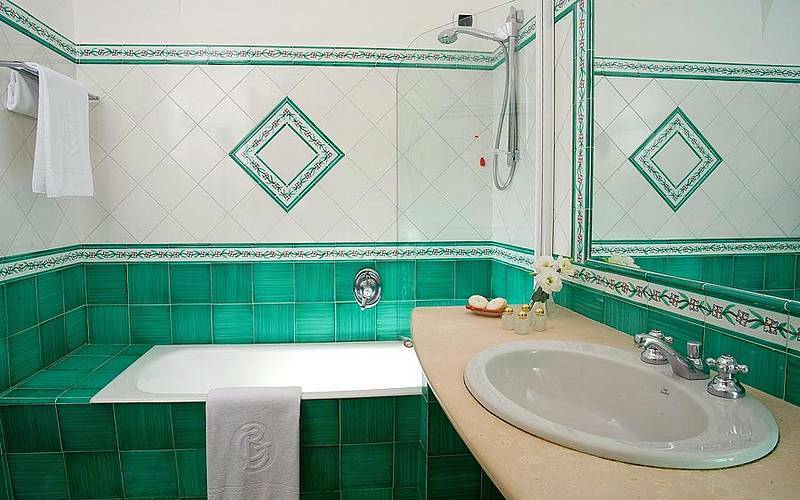 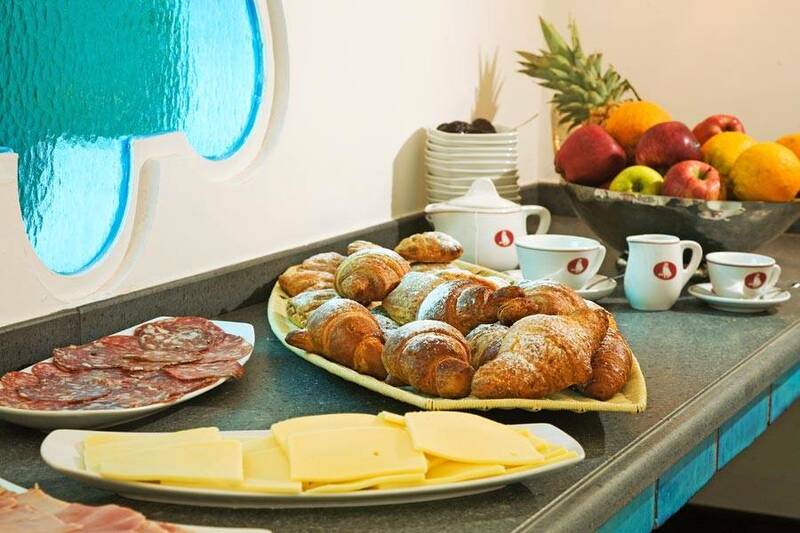 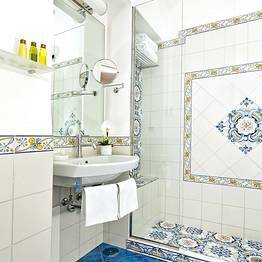 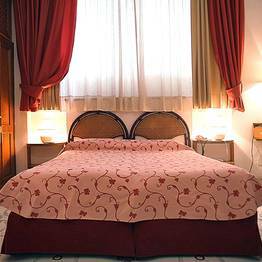 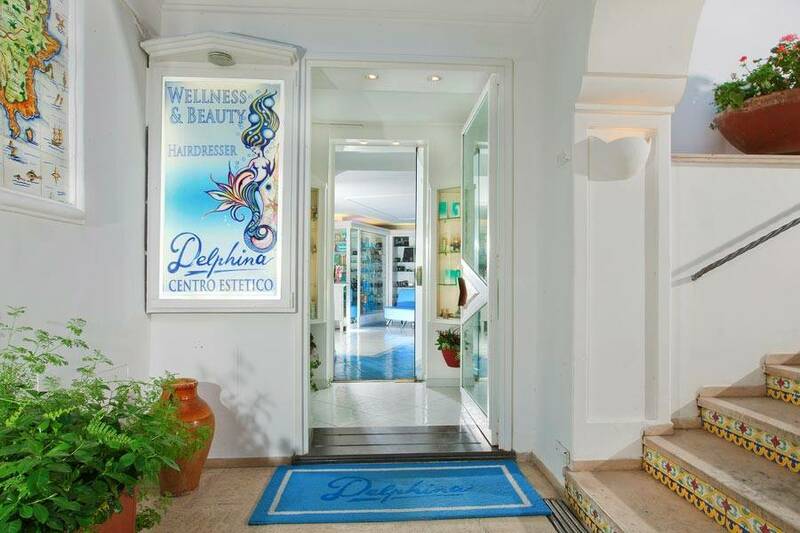 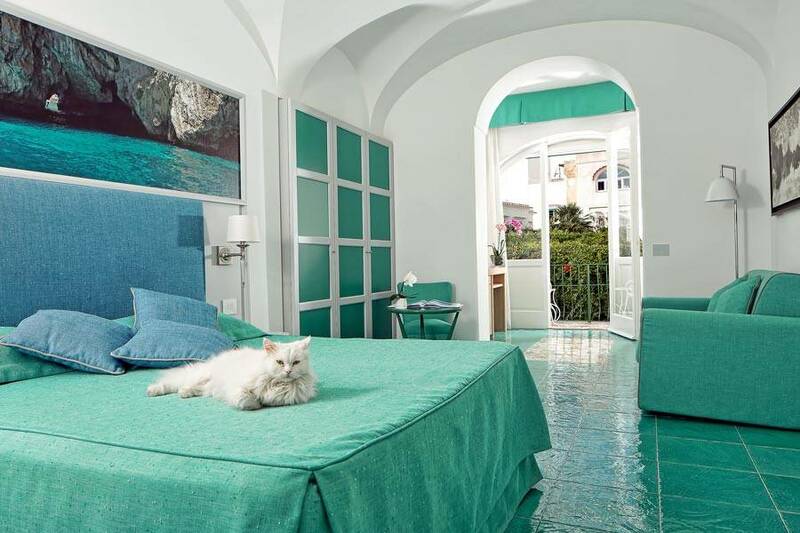 Hotel Gatto Bianco & Spa Capri: 3 reasons to book here | Capri Booking. 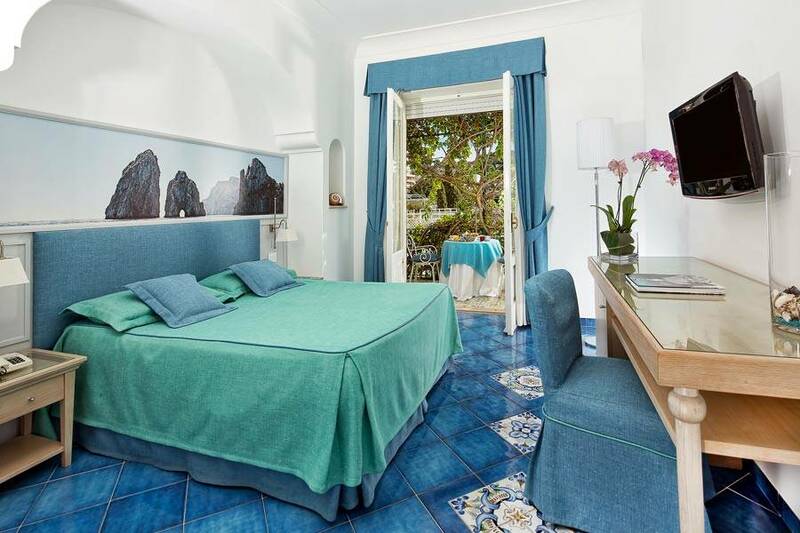 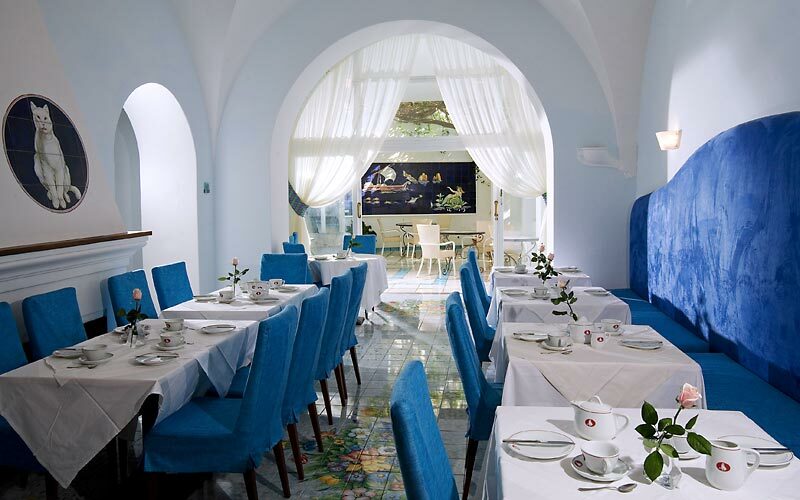 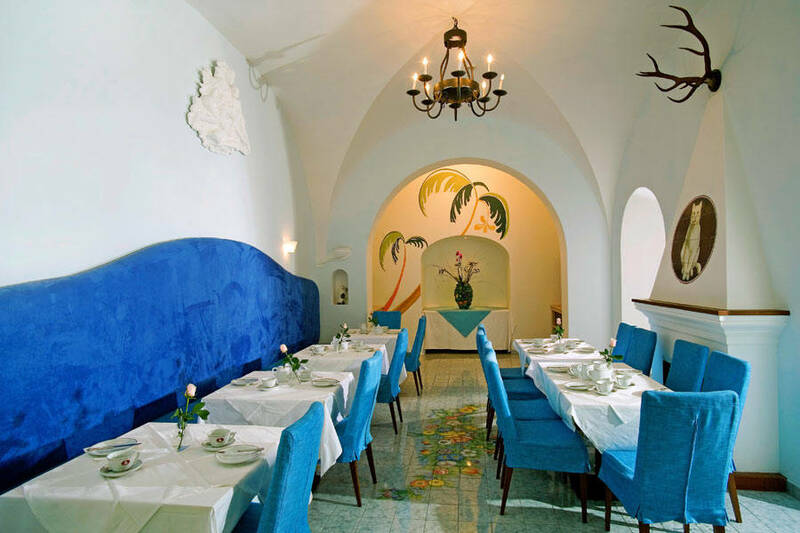 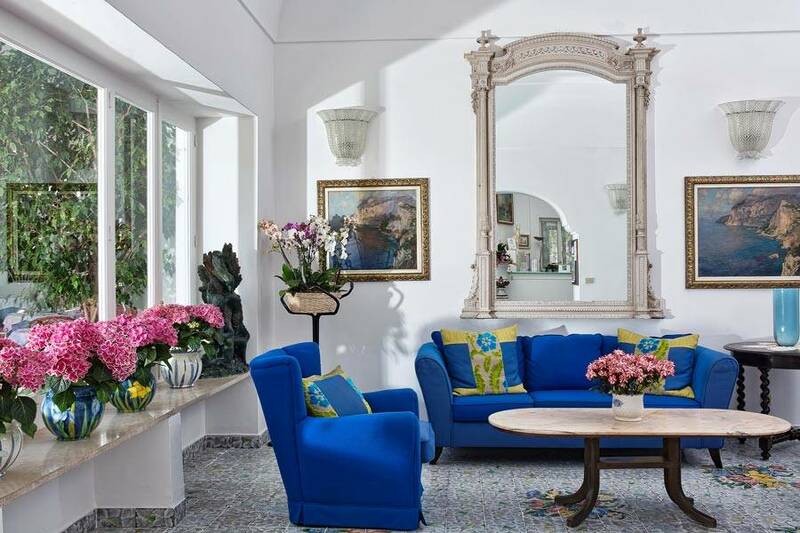 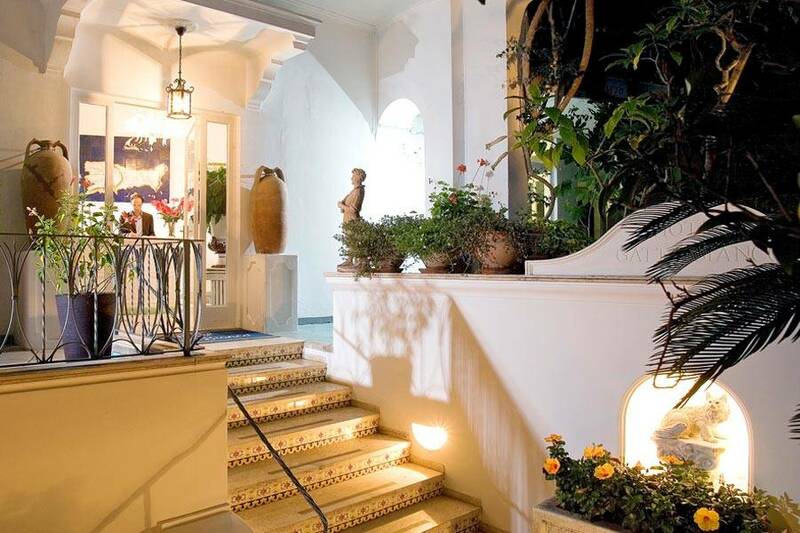 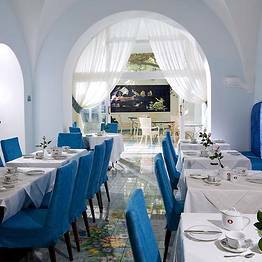 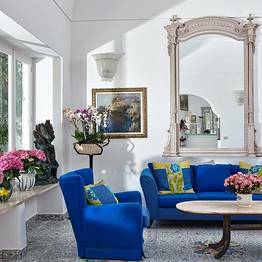 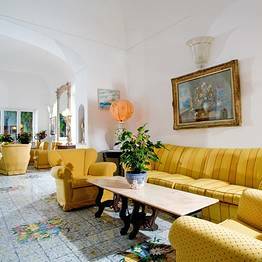 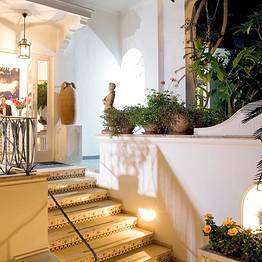 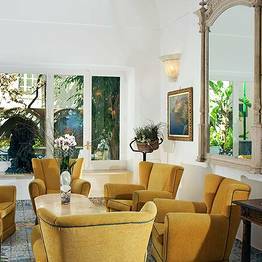 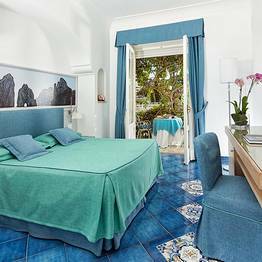 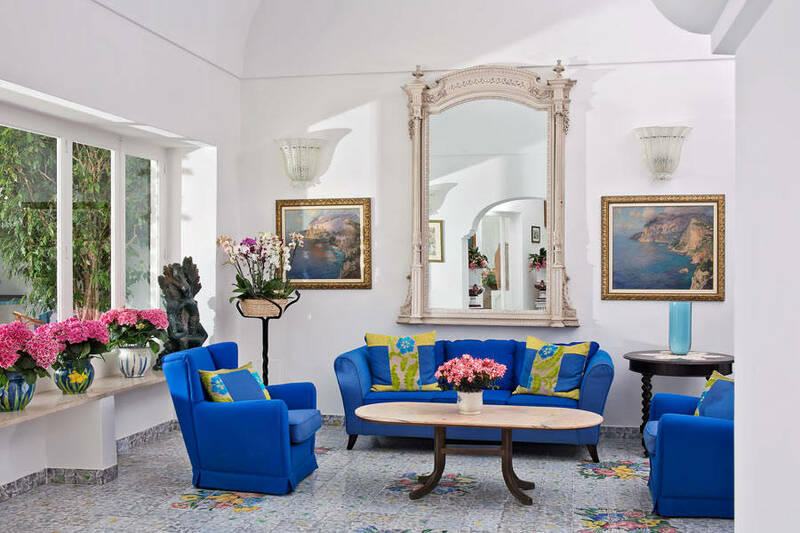 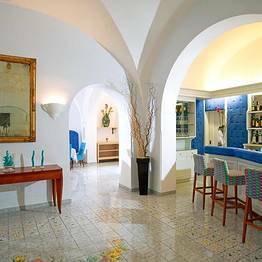 In the historic center of Capri, in Via Vittorio Emanuele, road famous for its exclusive boutiques and designer shopping, the elegant Hotel Gatto Bianco & Spa is one of the island's oldest hotels. 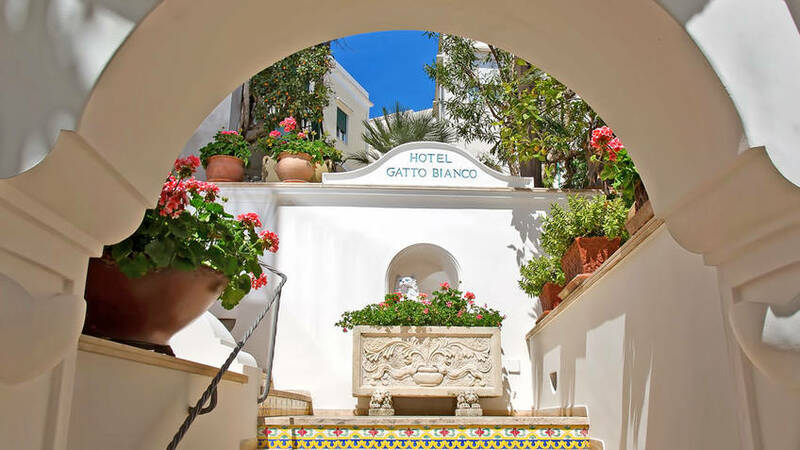 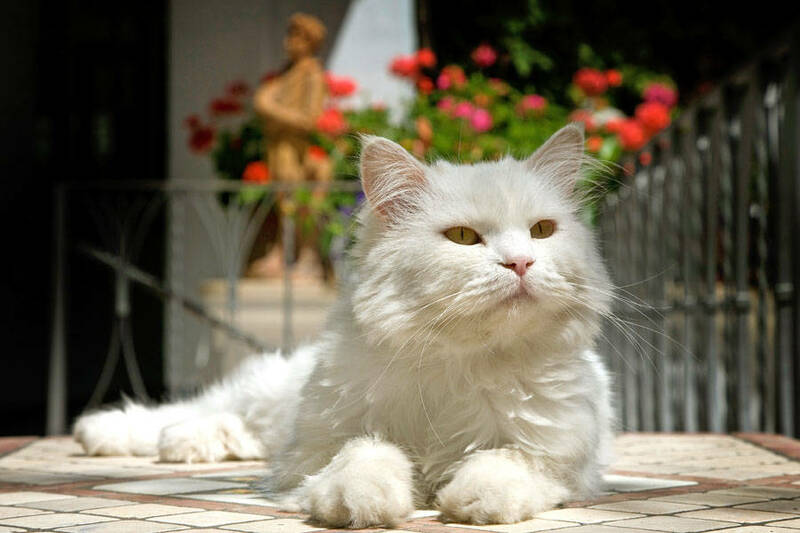 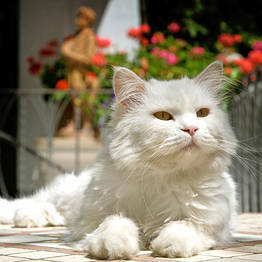 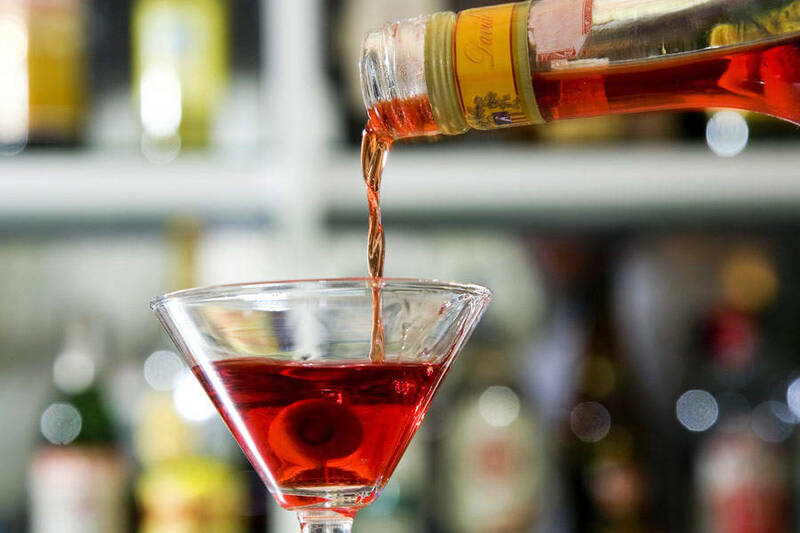 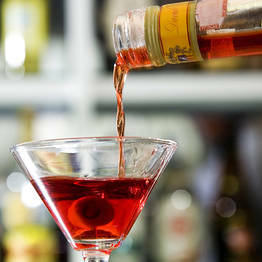 The origins of the Gatto Bianco date back to the early 19th century when Carmela Esposito welcomed the first visitors to what was, at the time, an Inn. 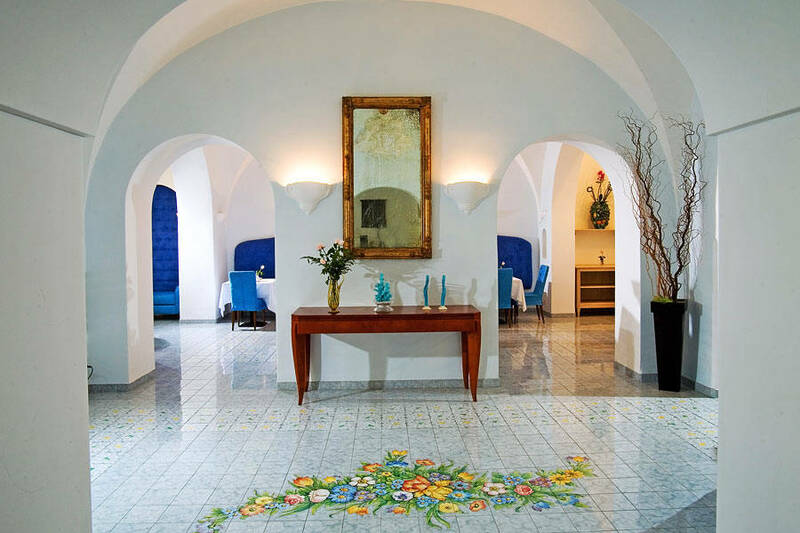 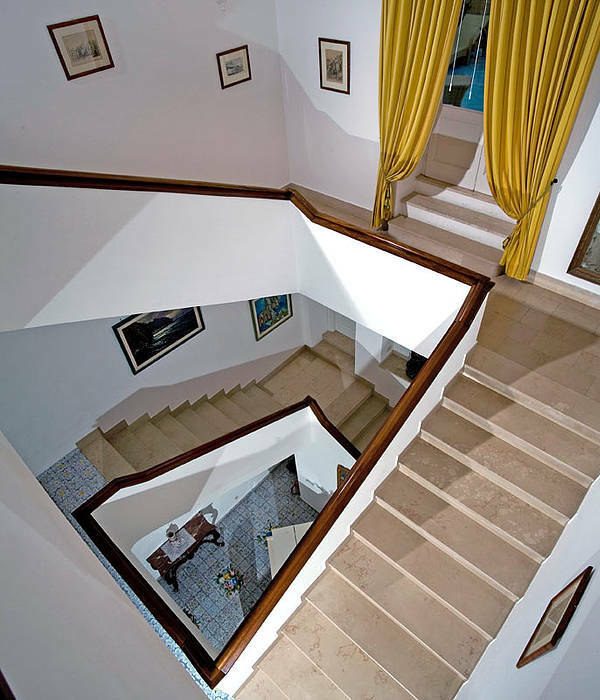 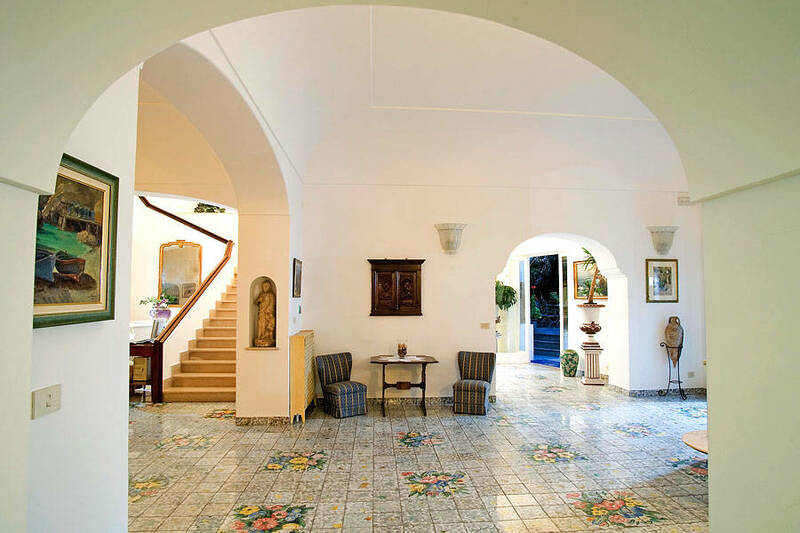 Guests are greeted in the spacious, light filled hall before being accompanied to their bedrooms, bedrooms characterized by the vaulted ceilings and exquisite majolica paving tiles found in all of the island's most elegant villas. 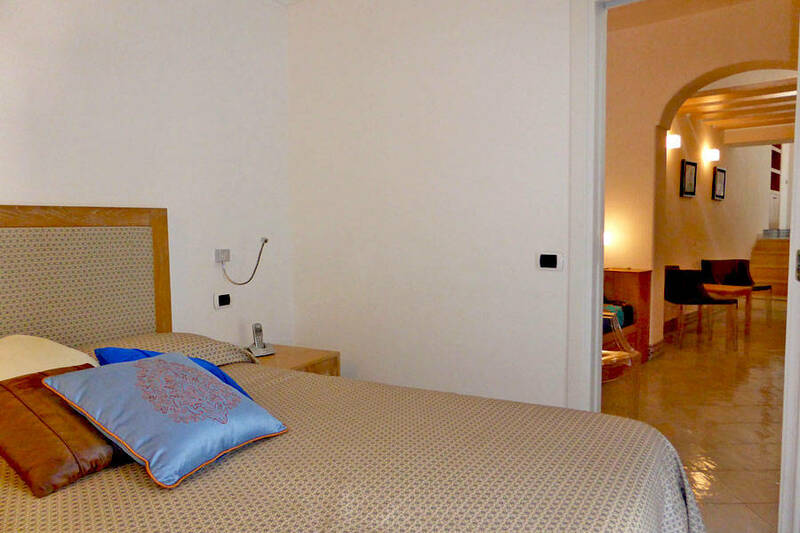 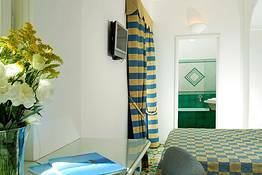 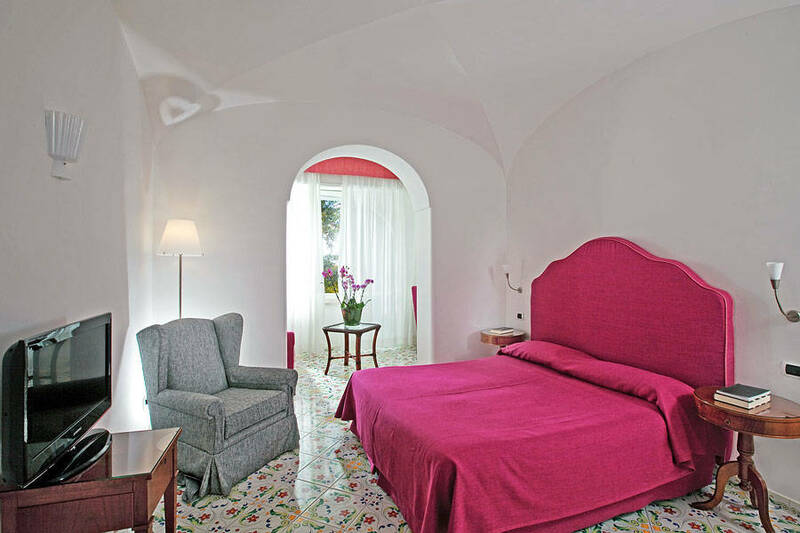 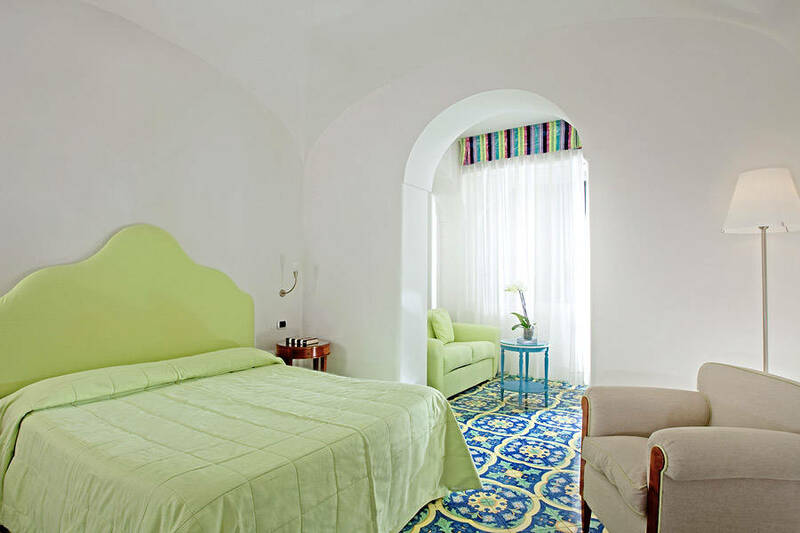 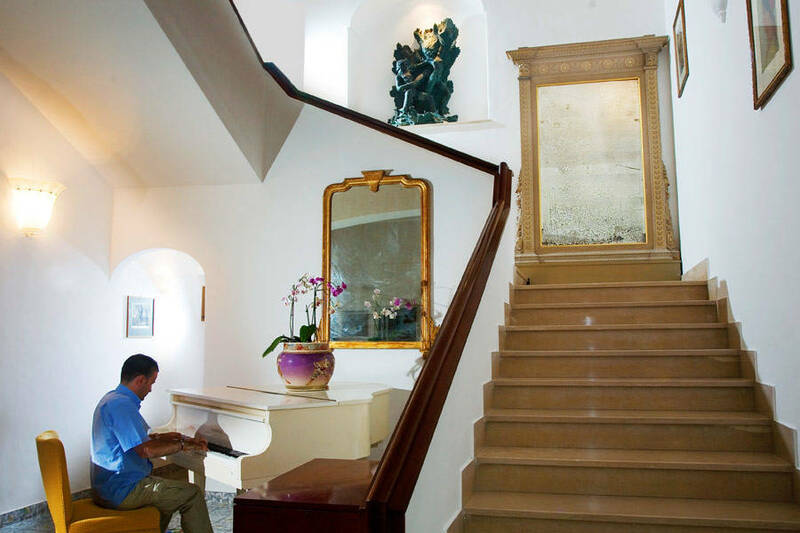 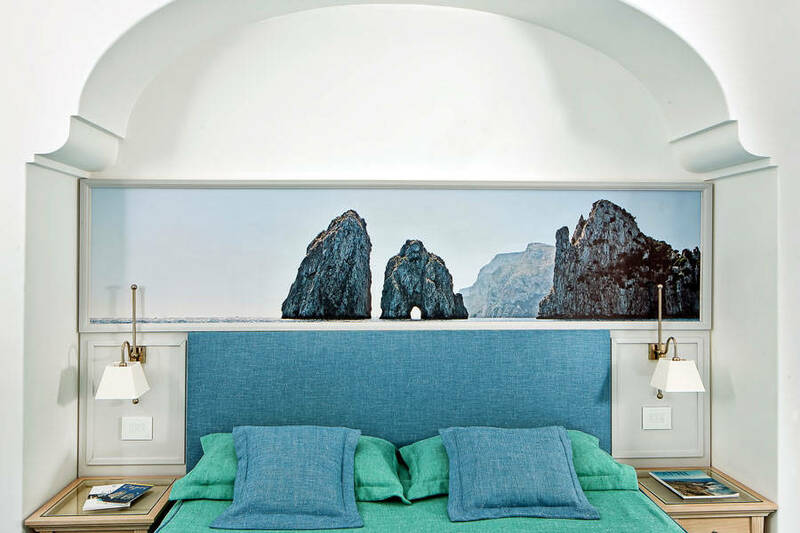 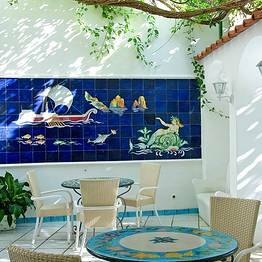 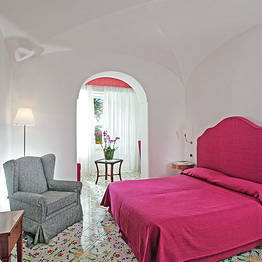 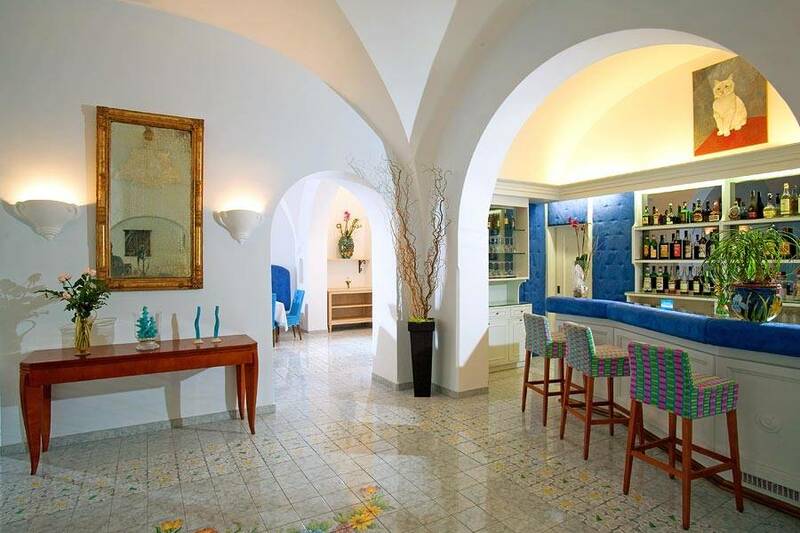 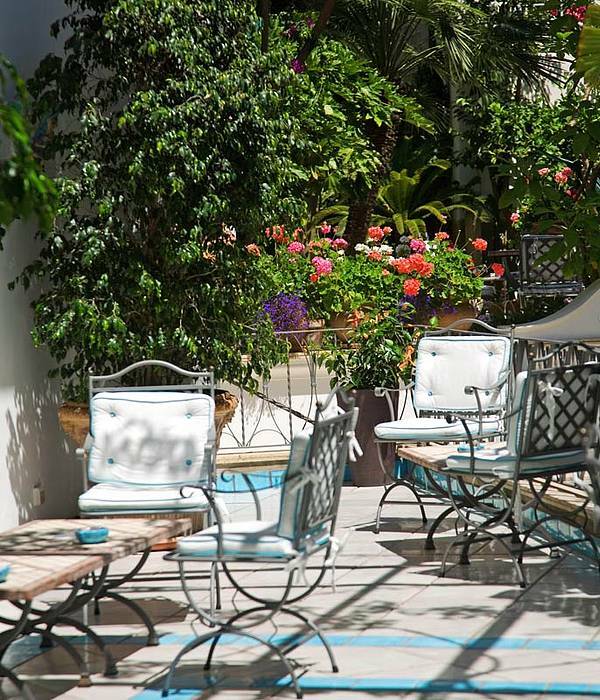 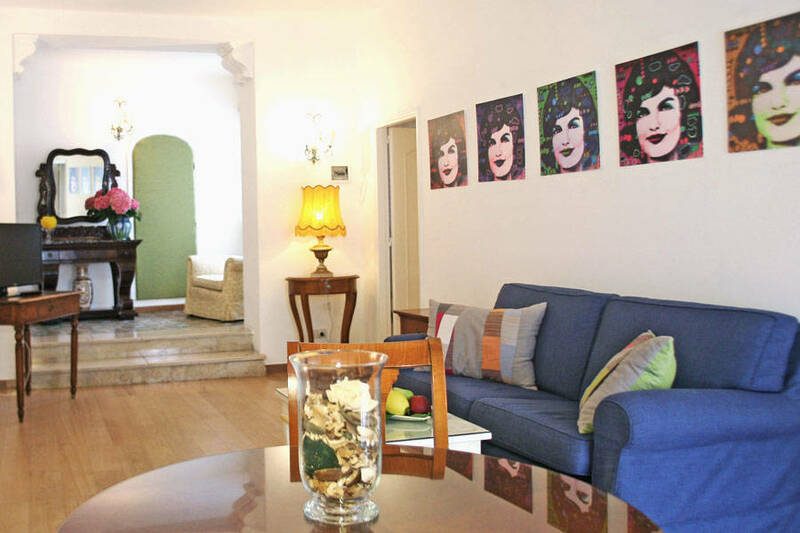 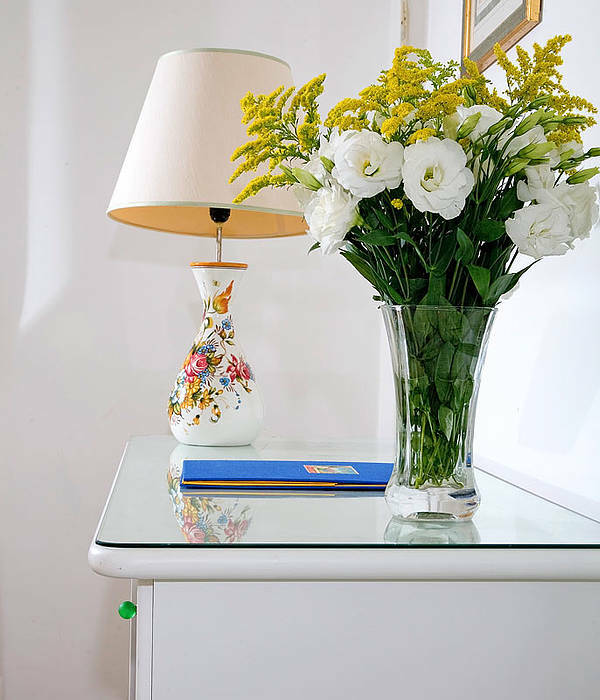 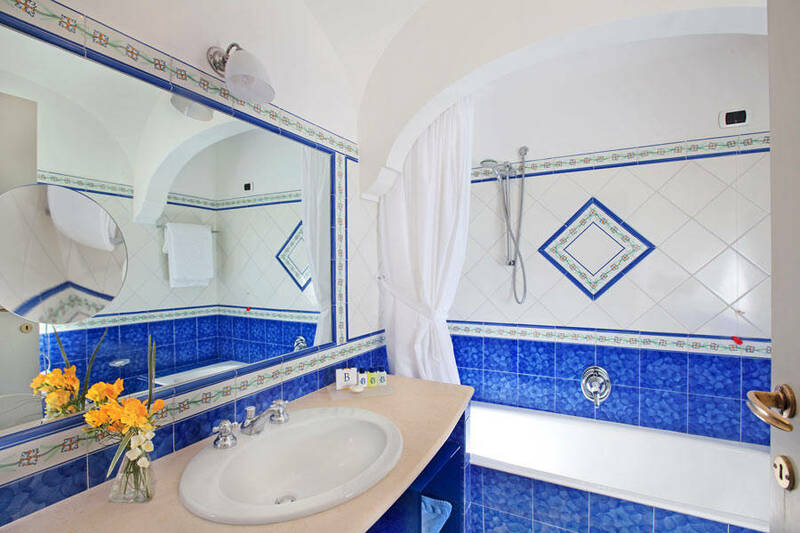 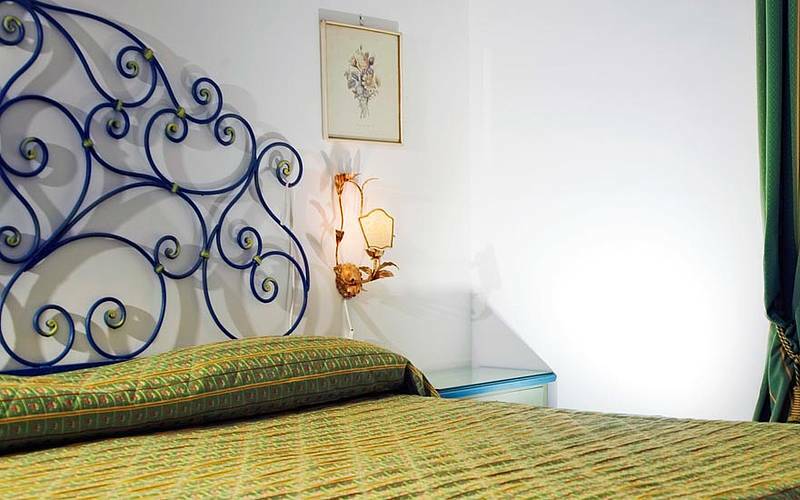 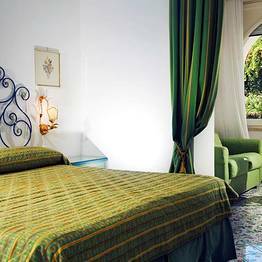 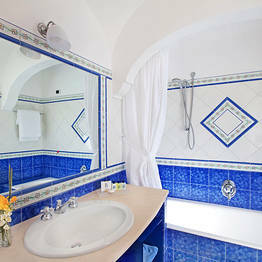 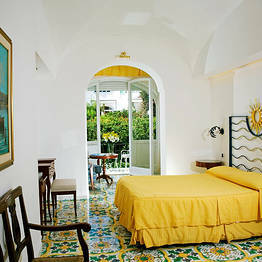 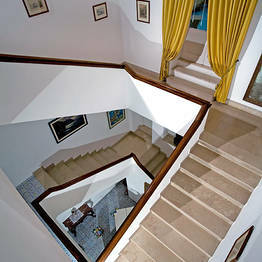 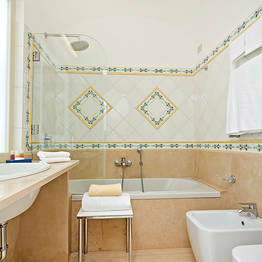 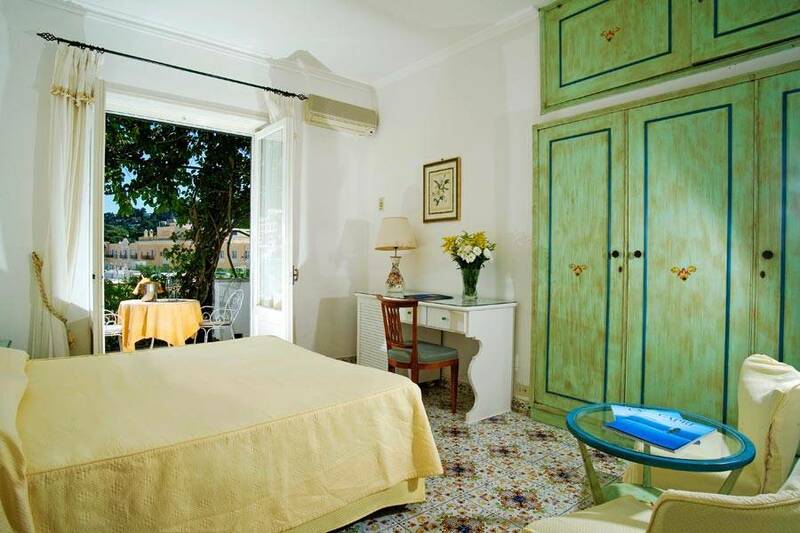 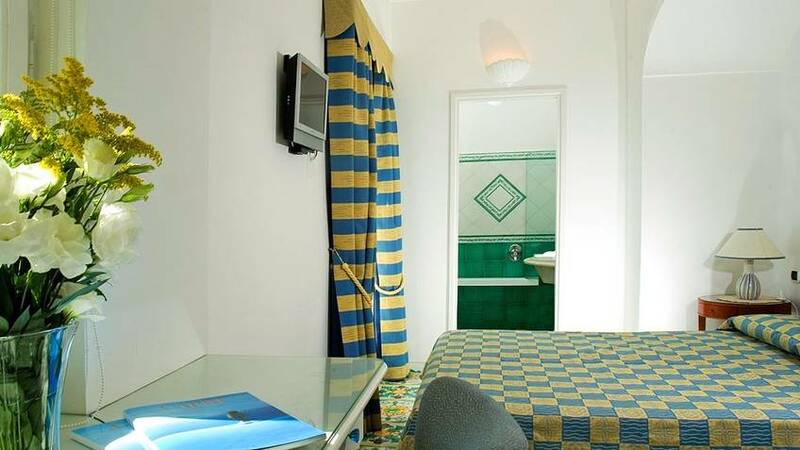 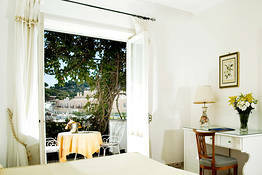 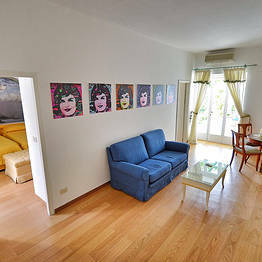 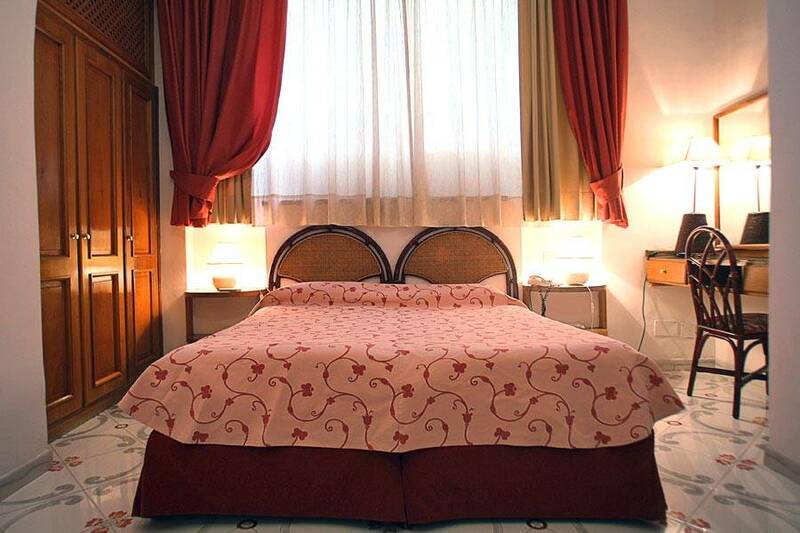 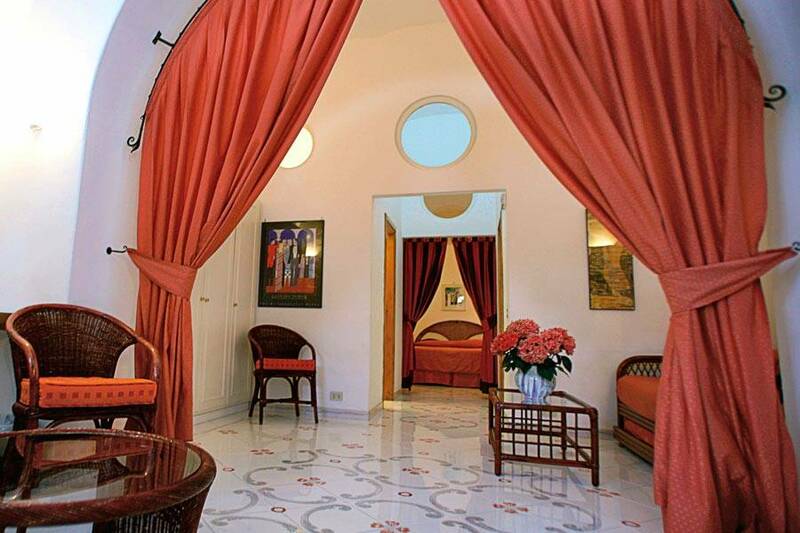 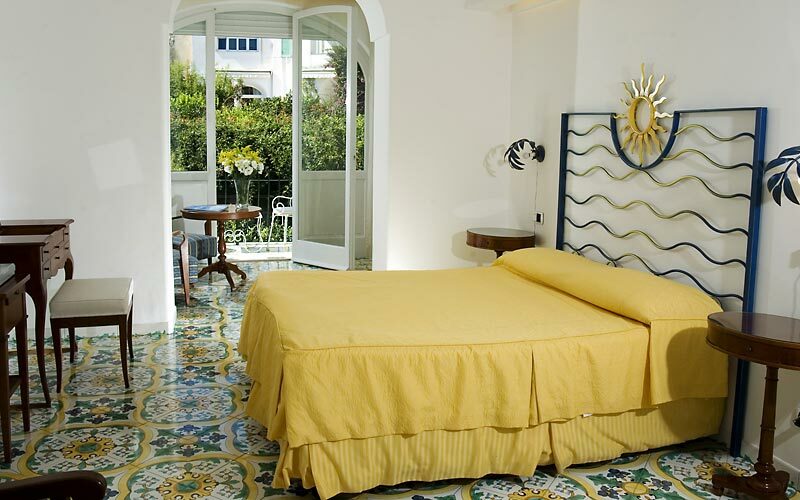 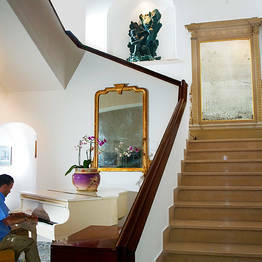 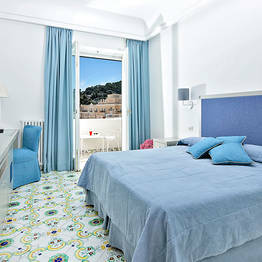 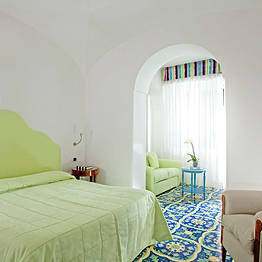 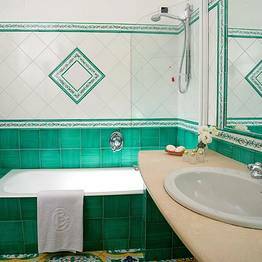 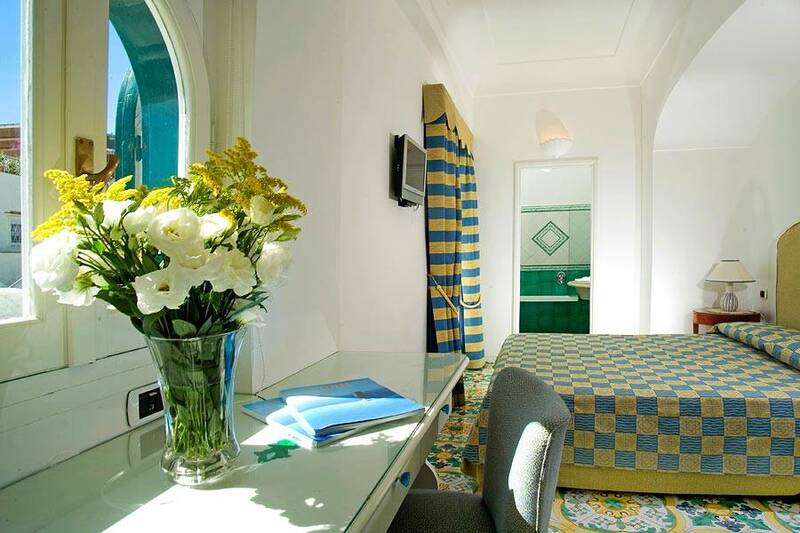 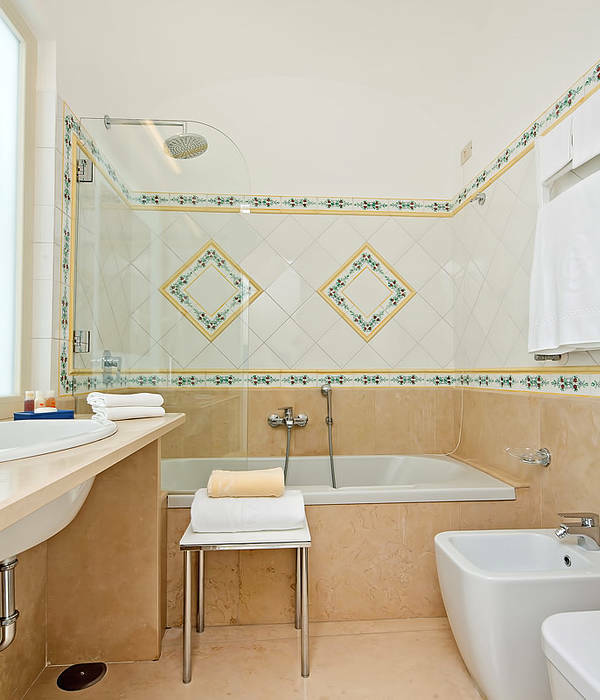 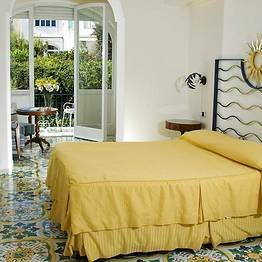 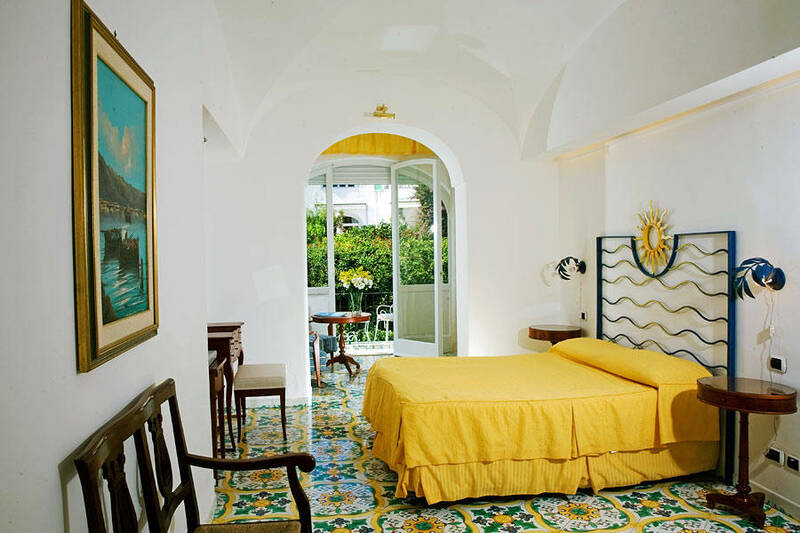 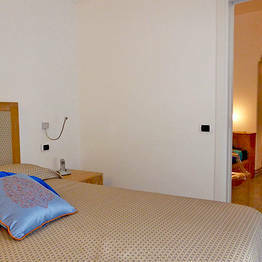 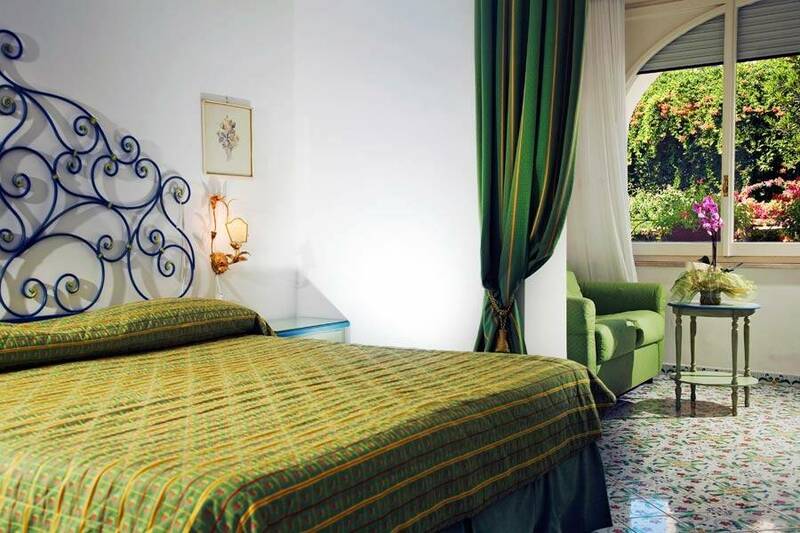 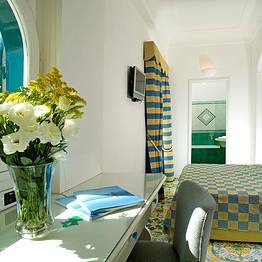 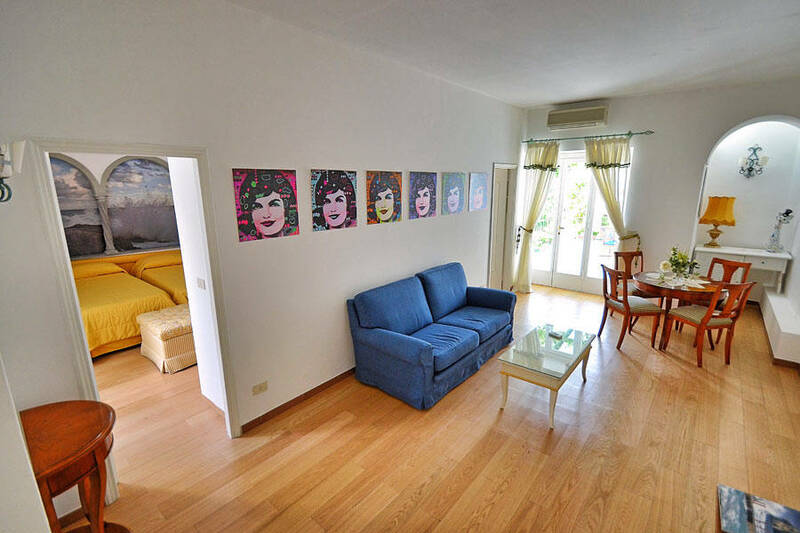 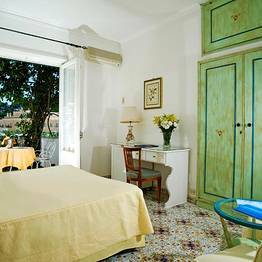 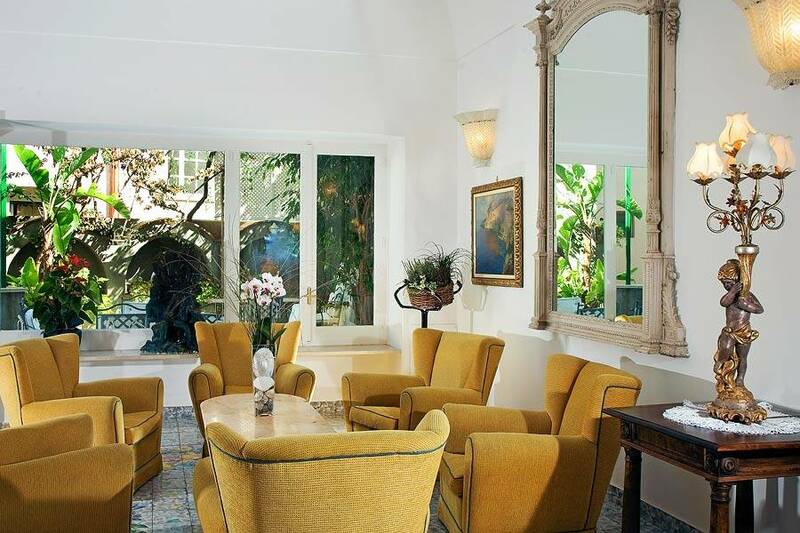 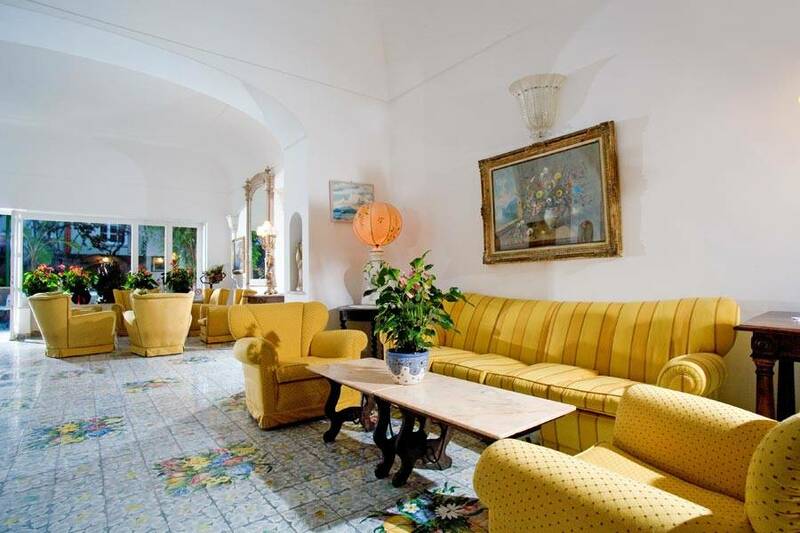 The rooms lead out on to delightful private terraces overlooking the garden or across the roof tops of Capri. 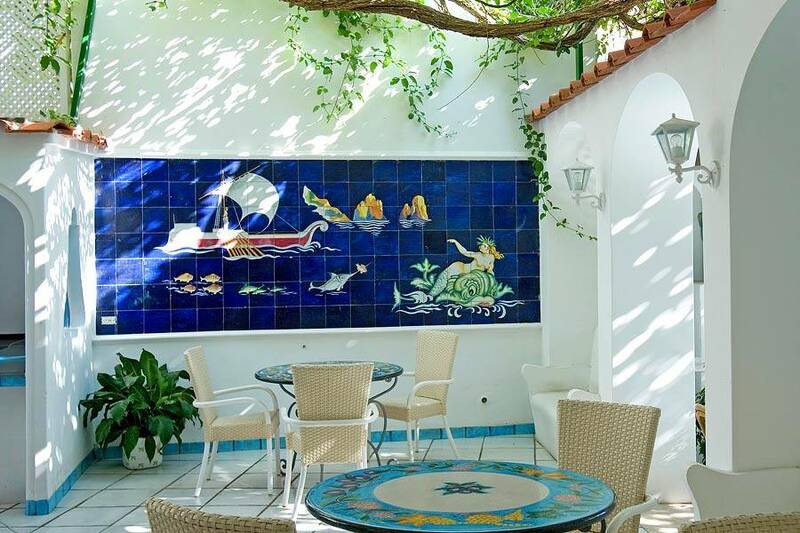 The large, flower decked communal terrace, complete with shady pergolas, provides the ideal place in which to relax and enjoy a drink in the company of friends. 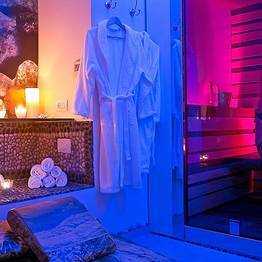 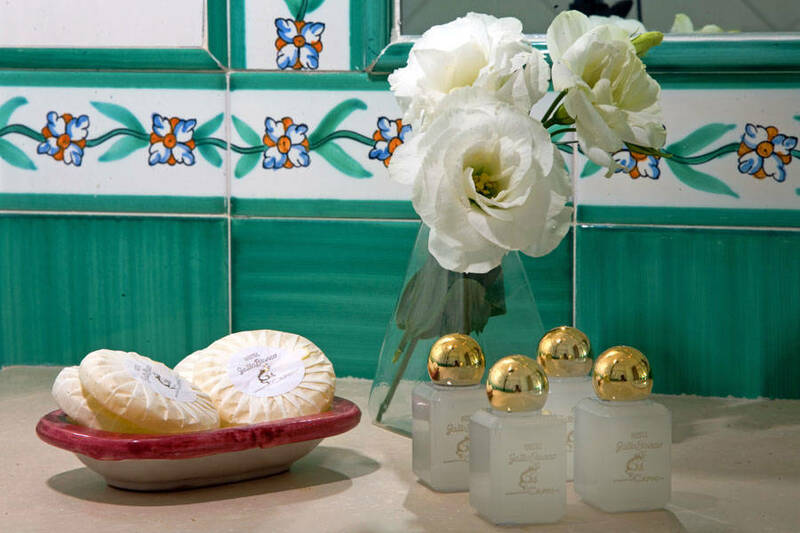 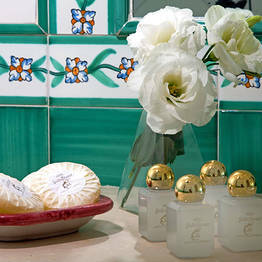 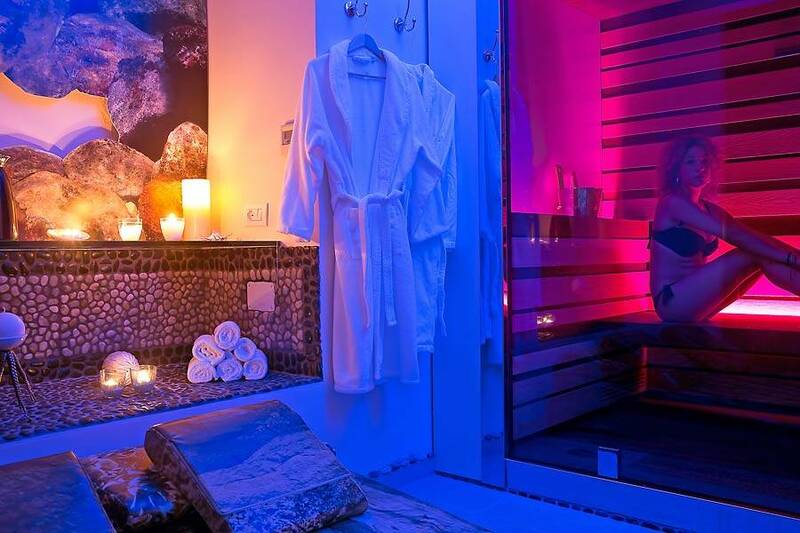 For those wishing to be truly pampered, the hotel has the Gatto Bianco Spa & Wellness beauty center. 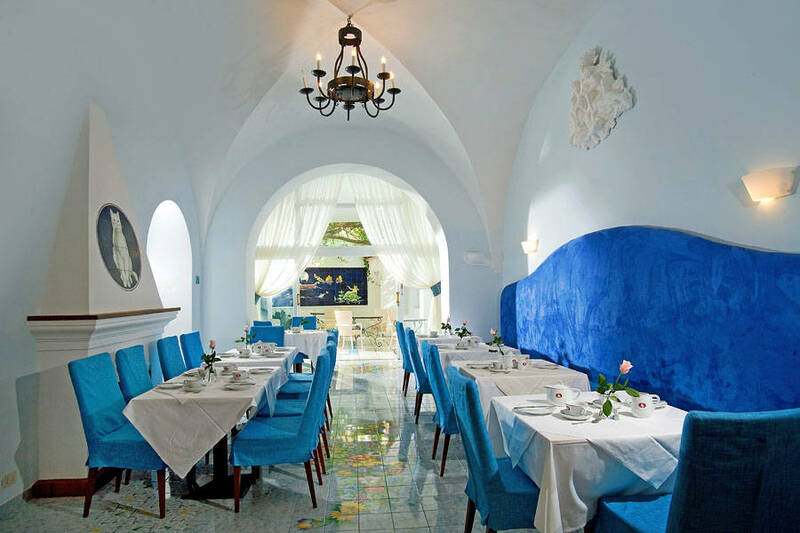 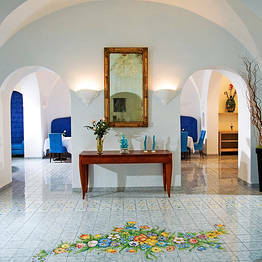 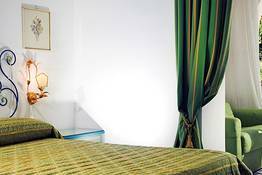 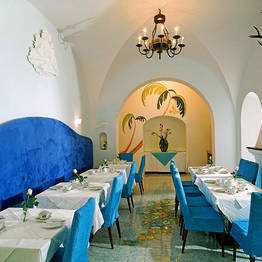 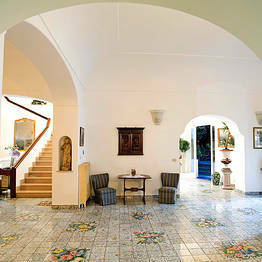 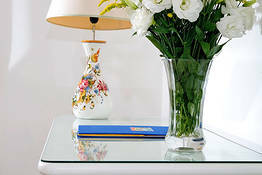 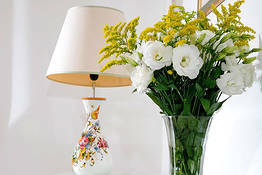 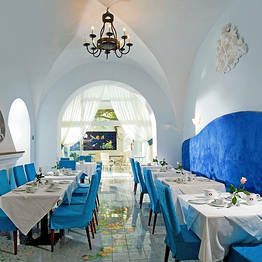 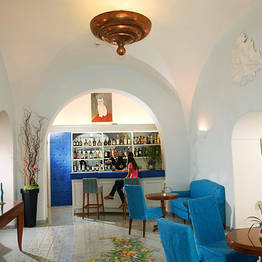 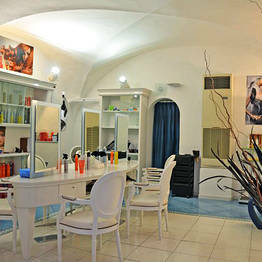 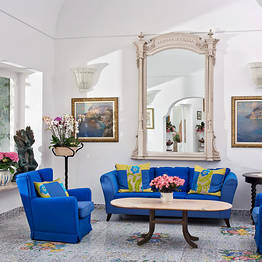 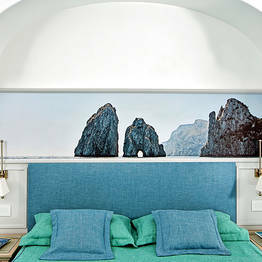 Book Hotel Gatto Bianco & Spa on Capri.com now with no additional booking fees.